Electronic cigarette company Blu has appointed Publicasity, part of Porta Communications, to handle its UK trade communications. The agency was handed the brief following a recommendation. W Communications holds the consumer account. Publicasity will develop a campaign to educate retailers about Blu and drive distribution of the brand. 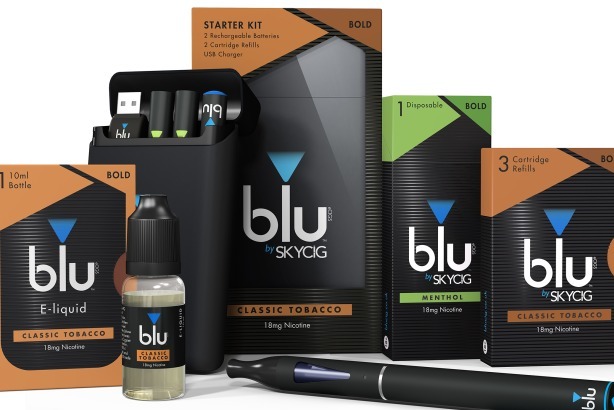 Blu is one of the largest and electronic cigarette brands in the UK. Jacob Fuller, CEO at Blu (UK), said: "Our relationship with our retail customers is a top priority for us and Publicasity, with their extensive experience and unique service offering, is well placed to help to grow and improve Blu (UK)’s already strong and positive reputation in this sector." Tom Hargreaves, director at Publicasity, said: "It’s such an exciting category to be involved in and blu is without question one of the most impressive brands within it. Our job is going to be centred on helping to educate retailers on why blu is not only the brand to stock in such a busy marketplace but also the one to trust when talking about the category as a whole."